There are many qualities and skills that go into being an excellent real estate professional - integrity, in-depth community and market knowledge, marketing savvy, effective negotiation skills and a high-quality professional network, all of which are hallmarks of how we work. 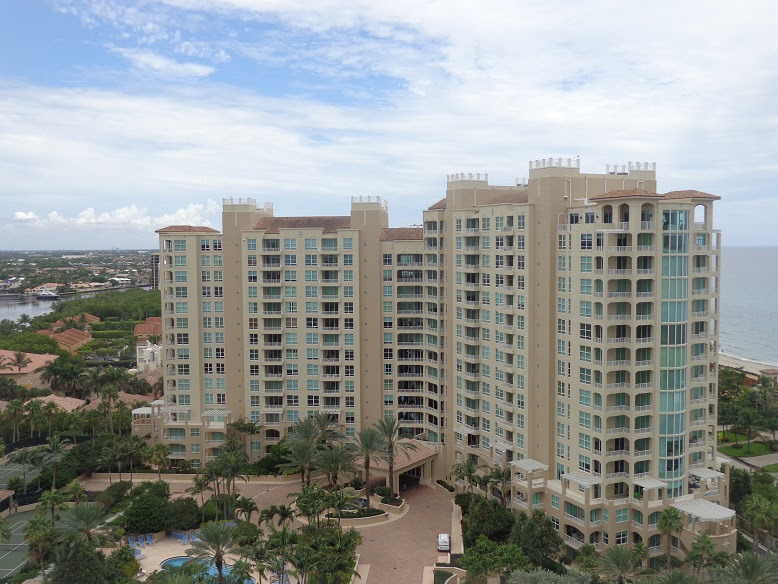 That said, in our experience as South Florida real estate professionals, we have also found that providing the very best service is essentially about putting our clients first. This means keeping ourselves accessible, being good listeners as well as good communicators, and responding quickly to your needs. This "client first" philosophy has always been our approach and it requires us to continually improve our skills and ways of doing business. In addition, we have found that the latest technologies are enabling us to do everything we have always done, only much more quickly and efficiently. They've also helped us to extend the range of services we provide to our clients. 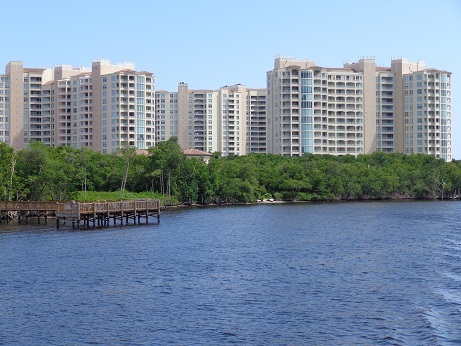 So when you decide that you'd like to rent, buy, or sell a home in Highland Beach, Boca Raton, Delray Beach, or any other surrounding cities, please contact us at 561-715-0314. Benjamin E. Stern (Ben Stern) was born in Brooklyn, New York. He graduated high school from the American International School, Belgium, where his parents live, and later received his Bachelor of Science from the University of California, San Diego. He received his real estate license in 1990. Ben worked for Better Homes and Gardens (GMAC) for a year. In 1991 he joined Luxury Homes Realty (later Century 21 - Luxury Homes) as manager of the new rental department. 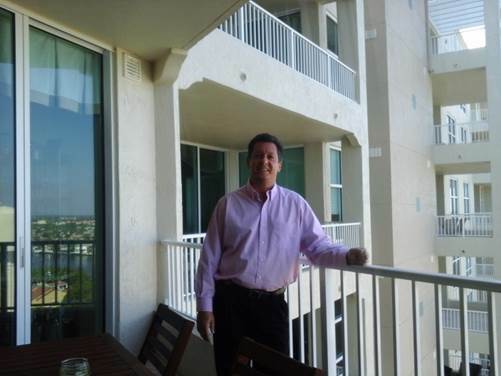 Benjamin Stern became the Corporate Housing Director for Century 21 in South Florida. He worked with Motorola's International Human Resource Department to provide temporary housing accommodations to Motorola employees, as well as assisting employees with look-see trips, settling-in services, home buying & selling. Benjamin Stern played an integral part in the relocation of MCI, ADT, Sensormatic, Office Depot, Nextel, Sun Microsystems, and several other companies. 1995 - 2000: recipient of Platinum Club Award for being one of the top ten producers of Century 21 - Luxury Homes. 1998: recipient of the #1 top producer in the company and Centurion Club (highest achievement award for Century 21). 1999: recipient of the #1 top producer in the company and Centurion Club. 2000: recipient of the #1 top producer in the company and #3 in the entire southeast region and Centurion Club. Inducted into the Realtor's Honor Society. VIP Realtor designation (relocation specialist). 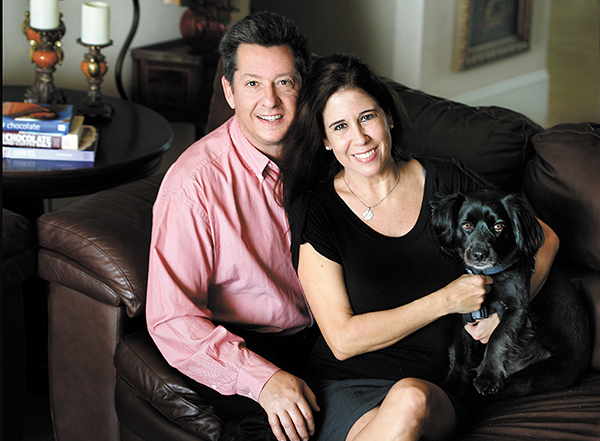 In 2000, Ben Stern transferred to Realty Executives to expand on all phases of his business. Benjamin Stern was the recipient of the Community Service Award and runner-up for the Broward County Excalibur Award. Mayra Ottati Stern was born in Caracas, Venezuela. She graduated from the Humboldt School in Caracas and attended several years of law school at the Andres Bello University in Venezuela. She received her real estate license in 1996. Mayra worked for Century 21 - Luxury Homes from 1997 to 2000 as partner to Benjamin Stern in the Corporate Division. She assisted Motorola's relocating employees with home purchases and sales, home rentals, temporary housing, general orientations, settling-in services, and look-see trips. 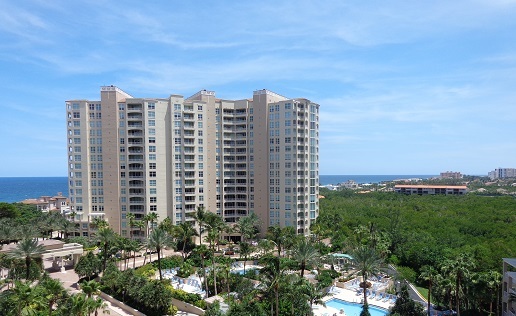 Mayra Stern also helped many foreign buyers and sellers with their real estate needs. In 2000, she transferred to Realty Executives while still assisting corporations with all phases of relocation for their employees. Mayra speaks Spanish and English. 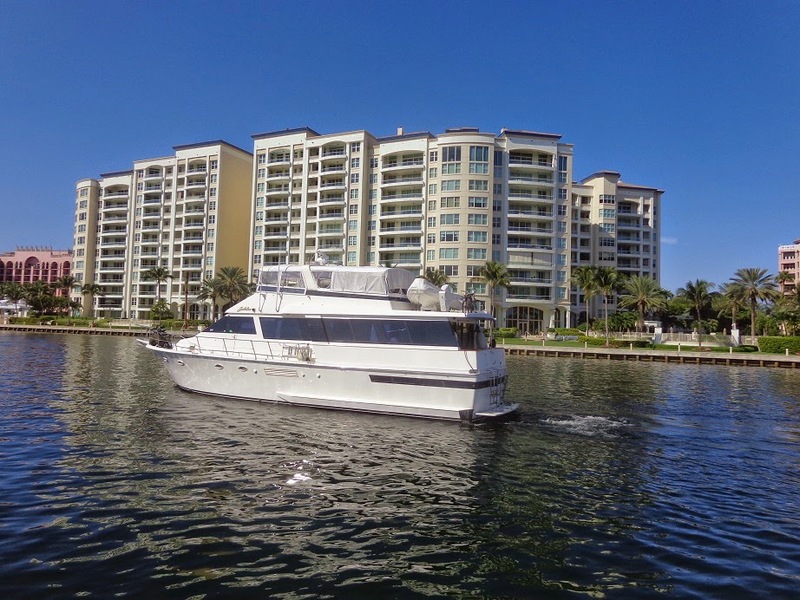 In 2004, Ben & Mayra Stern opened their own real estate company, Stern Realty Co. Ben and Mayra specialize in renting and selling luxury properties by the coast in Highland Beach, Boca Raton, Delray Beach, and the surrounding areas. 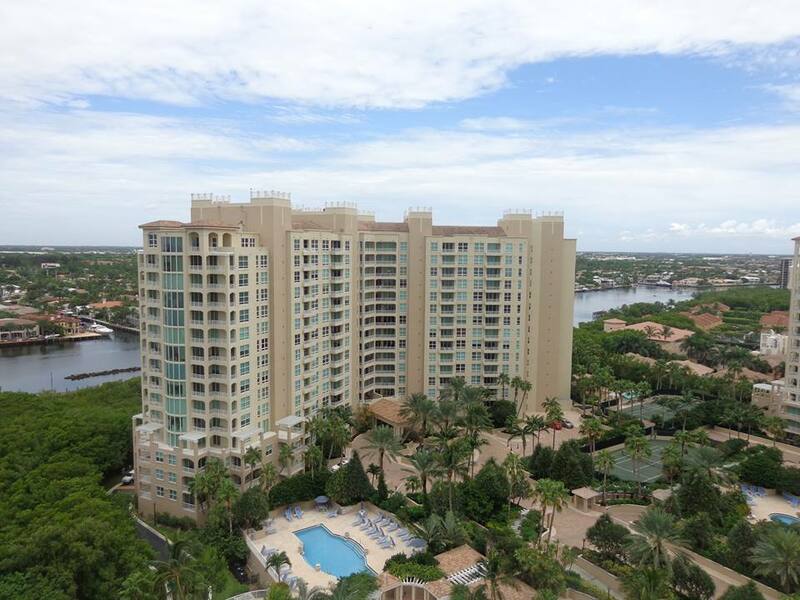 Ben and Mayra Stern also specialize in renting and selling condos at the exclusive waterfront community known as Toscana Towers, located in the Town of Highland Beach, Florida. They have been living in Toscana since 2012. They have volunteered much of their time helping make Toscana even better. Through out the years, Ben and Mayra helped the Toscana HOA and the Toscana North Condo Association Social Committees with their social events. Mayra was on the Toscana North Social Committee and on the Toscana North BOD from 2016-2017. During Mayra's time as a Board member, she helped set up the committees that were disassembled years before, gave innovative ideas to make the building better and more efficient, made the building more social, implemented ways to better communicate with the residents, advocated for more transparency, and more. 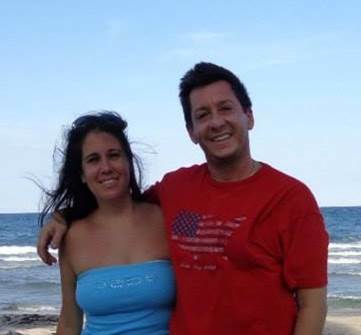 Both Benjamin & Mayra Stern are members of the Realtor Association of the Palm Beaches, the Florida Board of Realtors, and the National Realtor's Association. 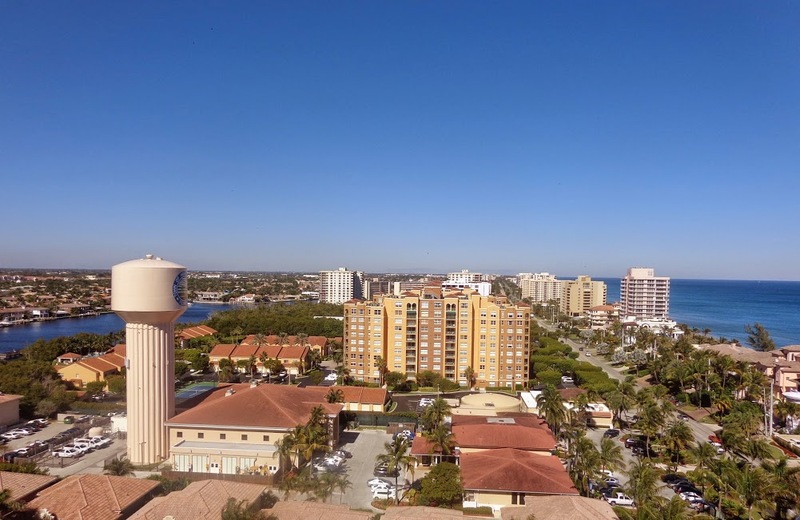 If you are interested in buying, selling or renting a property in the Highland Beach, Boca Raton, Delray Beach, or any other surrounding city, please contact Ben and Mayra Stern with Stern Realty at 561-715-0314 or BenAndMayraStern@hotmail.com . Better service, fast results, lower commissions, and NEVER a processing fee!